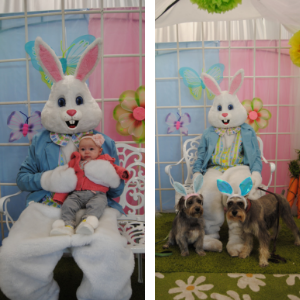 Events at Starkie Brothers Garden Center | Starkie Bros.
Join us for a fun event!! Wednesday, April 24th at 7:15 pm. Fee: $25.00 per person. 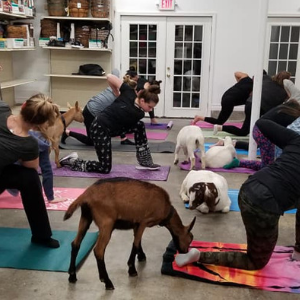 Includes 45 minutes of yoga and 15 minutes of goat selfie time!! 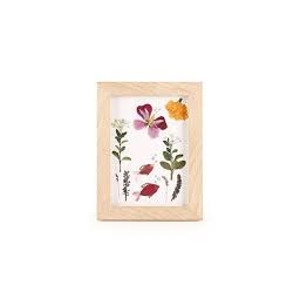 Children will gather flower and leaf clippings from our nursery and arrange and press them in a wood frame that they can decorate with foam décor. 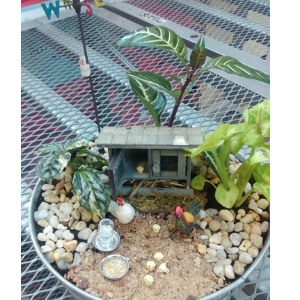 Children will create their very own miniature garden complete with 3 foliage plants, a chicken family of 7, chicken coop, feeding troth and a bird house in an 8” galvanized planter. 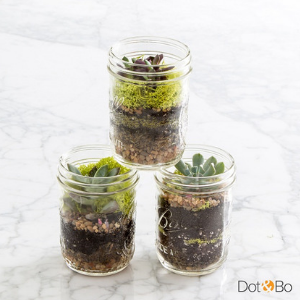 Children will create their very own terrarium which includes 1 miniature moss plant, soil, gravel and an angel fairy or dinosaur. 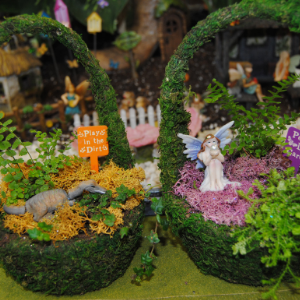 Children will make their very own miniature garden, complete with 2 miniature plants, an angel fairy or dinosaur and a garden stake in a 4” moss basket. 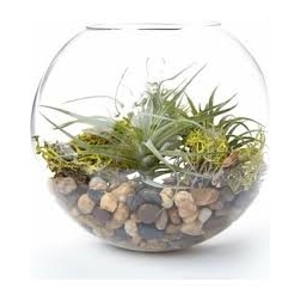 Includes an 8" wall hanging glass terrarium, gravel, moss, some miniature decor and a variety of plants to choose from. Sips and savories will be provided. Join us for a fun event!! Wednesday, May 8th, at 6:00 pm. Fee: $25.00 per person. Includes 45 minutes of yoga and 15 minutes of goat selfie time!! Join us for a fun event!! Wednesday, May 8th, at 7:15 pm. Fee: $25.00 per person. Includes 45 minutes of yoga and 15 minutes of goat selfie time!! Join us for a fun event!! Wednesday, May 15th, at 6:00 pm. Fee: $25.00 per person. Includes 45 minutes of yoga and 15 minutes of goat selfie time!! Join us for a fun event!! Wednesday, May 15th, at 7:15 pm. Fee: $25.00 per person. 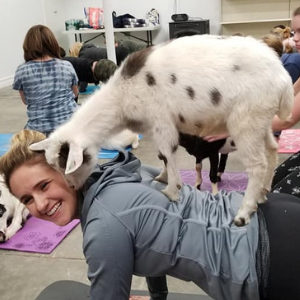 Includes 45 minutes of yoga and 15 minutes of goat selfie time! !